So it is September and its looks like Christmas came early. 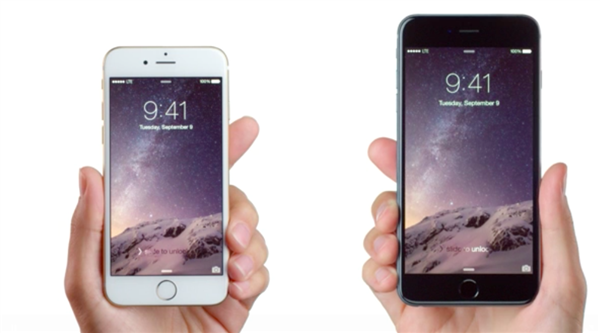 Apple has announced two iPhone this year, iPhone 6 and iPhone 6 Plus. Both devices are incredibly thin and feature filled due to the iOS 8. Check the out the pricing and availability of both iPhones below. Both Apple devices will start shipping from September 19th. Starting from iPhone 6, it will start from $199 for 16 GB Version, $299 for 64 GB and a massive 128 GB version for $399. iPhone 5s price drops to a mere $100 and iPhone 5c will be free on contract for Apple lovers. The good news is that Apple is continuing these devices.